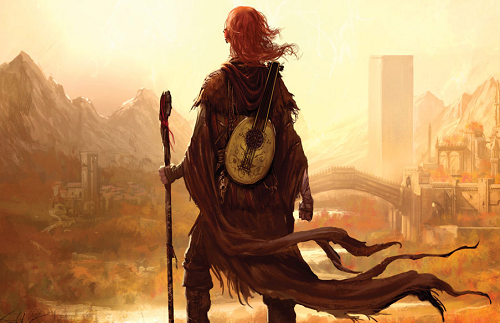 The Vassals pay their jots and take a seat in The Eolian to discuss the first two books in Patrick Rothfuss’ Kingkiller Chronicle series, The Name of the Wind and The Wise Man’s Fear. 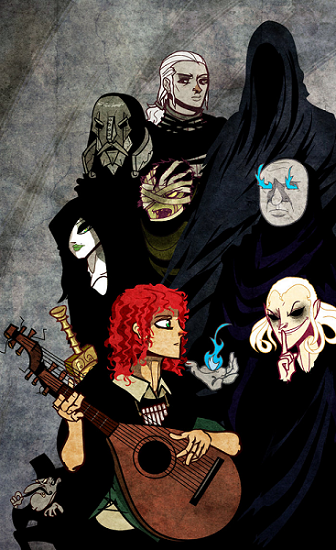 Sympathy, Tinkers, the Amyr, and the Chandrian are discussed, as well as the story’s principle characters. They also take a look at the many theories the books have spawned and what they might mean for the final installment. This entry was posted in Books & Novellas, Podcast and tagged Alias, Issen, Mordion, reg roone, White Raven. Bookmark the permalink.